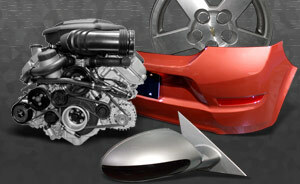 New and Used Auto Parts. 1141 boul. de La Salette, St. Jerome, Quebec.